(Image courtesy of Bill Sienkiewicz) Writing obituaries are never an easy task and it becomes especially difficult when you personally know them. 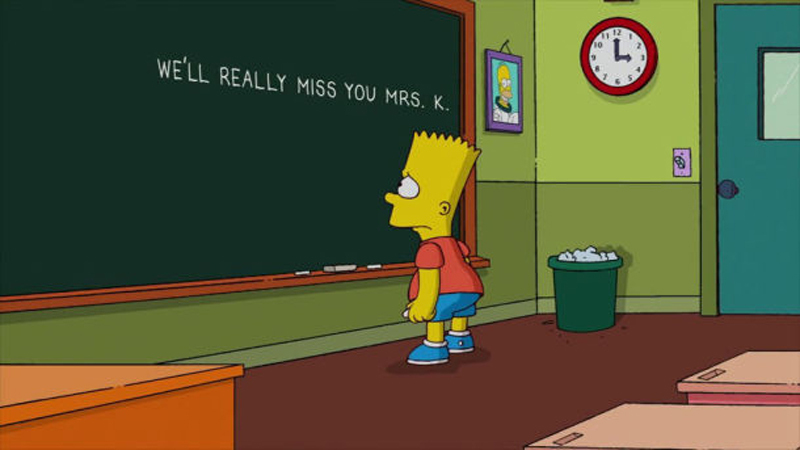 On last nights Simpsons the show paid tribute to her character Edna Krabappel. The producers have said that they are going to retire the character after they have aired all of her completed episodes. 10/11/13 Update: Here are the 5 PSA that were done for the #RememberingCory episode last night and at the end I have included the performances from the episode.